PC, Mac, and Linux medieval kingdom management, Kingdoms and Castles, makes an impressive debut for Fig-funded games. 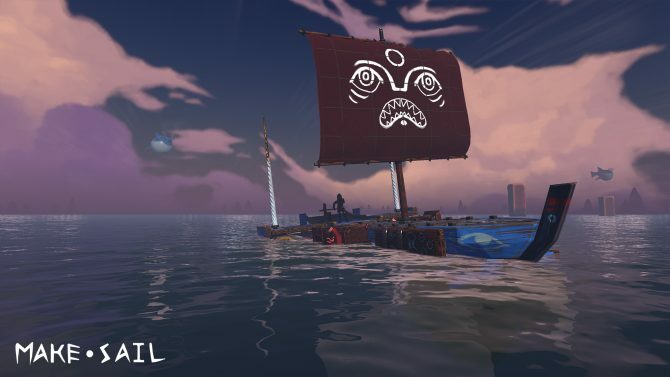 Yesterday, crowdfunding investment platform Fig announced that its first funded game to be released, Kingdoms and Castles from developer Lion Shield, has already earned a 100% return for its investors just two weeks after it launched. 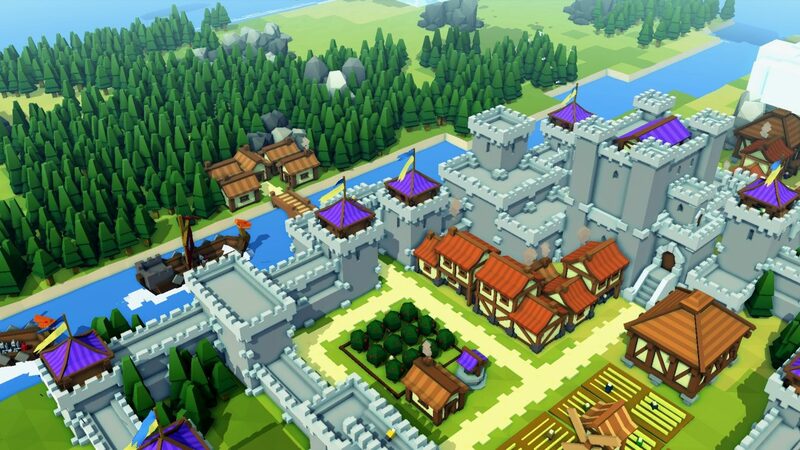 According to Fig (via GamesIndustry), the medieval kingdom management and city-builder game generated $1 million USD in sales since its launch on July 20th, and that it specifically only took the title 48 hours to earn enough cash to cover initial investments — an impressive feat for a game priced at a modest $9.99 USD. Doing a little bit of 4th grade math, it seems that at the very least Kingdoms and Castles has sold over 100,000 copies since launch, a great figure for a smaller indie title that never really got a great deal of press love. Investors who invested back in January when the game took to Fig can expect revenue generated to be shared for up to the next three years, which will surely be enough time for said investors to make a healthy amount of profit on the title. 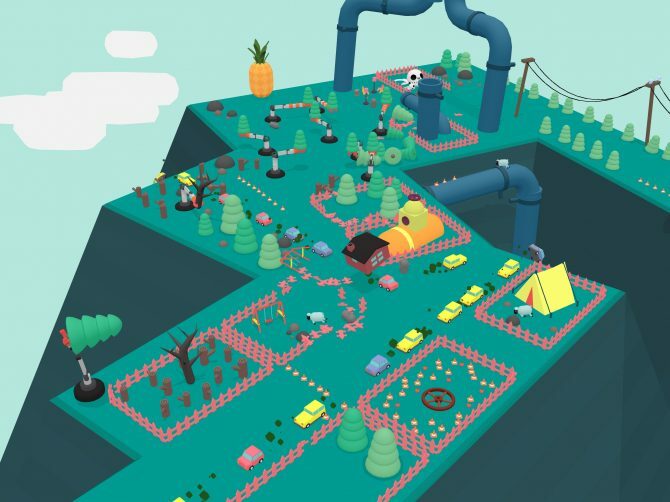 According to Fig, since its launch in fall of 2015, it has hosted three of the top four video game crowdfunding campaigns across all crowdfunding sites. Those campaigns included inXile’s Wasteland 3, Double Fine’s Psychonauts 2, and Obsidian’s Pillars of Eternity II: Deadfire. How well these projects do for investors, well, only time will tell. For more information on Kingdoms and Castles, be sure to check out our previous post covering it. Put down the pleb life and take up the crown.